Tags: ez duz it, Strawberry, Watermelon. Ruthless Ez Duz It is made from a delicious mix of strawberry and watermelon flavours, guaranteeing an enjoyable hit that will keep you coming back for more. 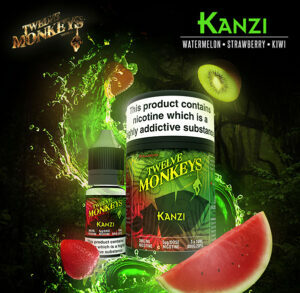 This E-Liquid flavour is a fan favourite among many vape-enthusiasts, made with a fantastic mixture of sweet strawberry and watermelon tastes. 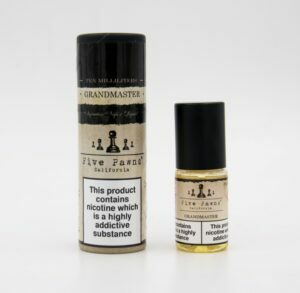 An incredible high VG juice, the Ruthless Ez Duz It produces a mild throat hit that will leave accentuated by both the flavour and cloud production. Nice fruity flavour which produces huge amount of vapour.